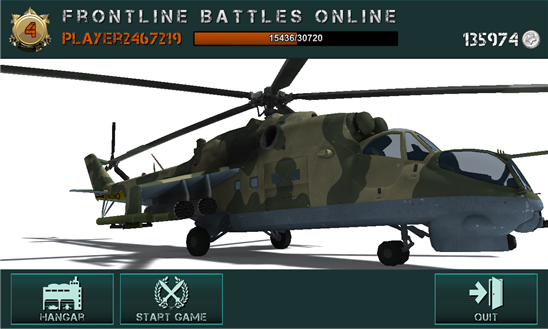 The combination of the tactical simulator, excellent 3D graphics and online multiplayer! Crush the enemies in team combat! The unique properties of each military unit make each battle unique and unrepeatable. After downloading and playing in our tactical combat helicopter simulator you will no longer ever to download the other simulators! Our best advertisement - positive reviews of our pilots: = This is the best game !!! Download without question !!! = This is a real "Battlefield"! Amazing graphics and exciting fights! Thanks to developers !! !